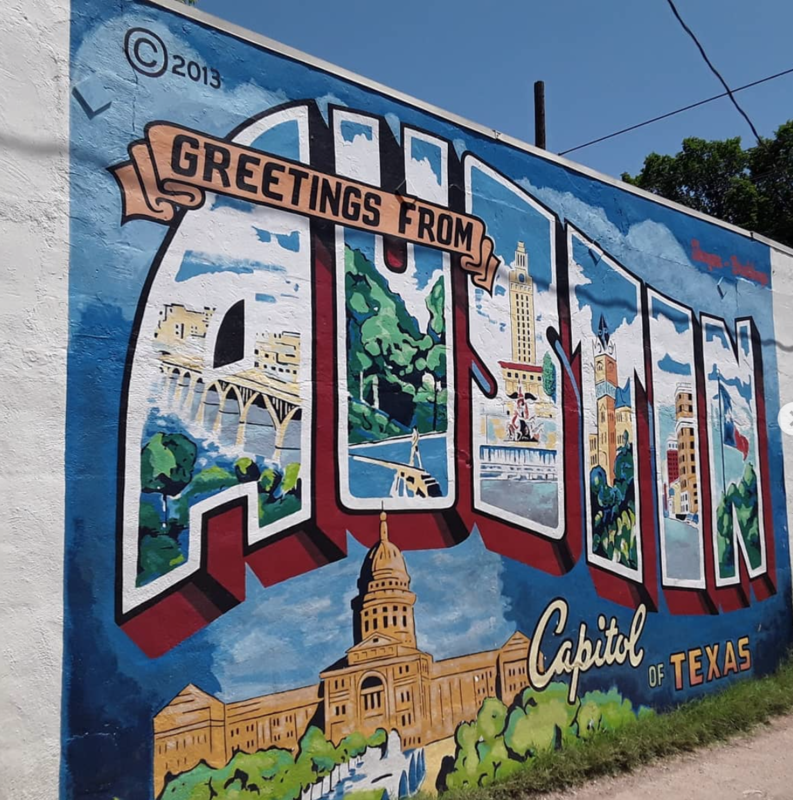 Whether you’re looking for a trendy neighborhood with the hottest bars and restaurants or looking for a neighborhood that has access to all of Austin’s beautiful nature – this guide covers it all. 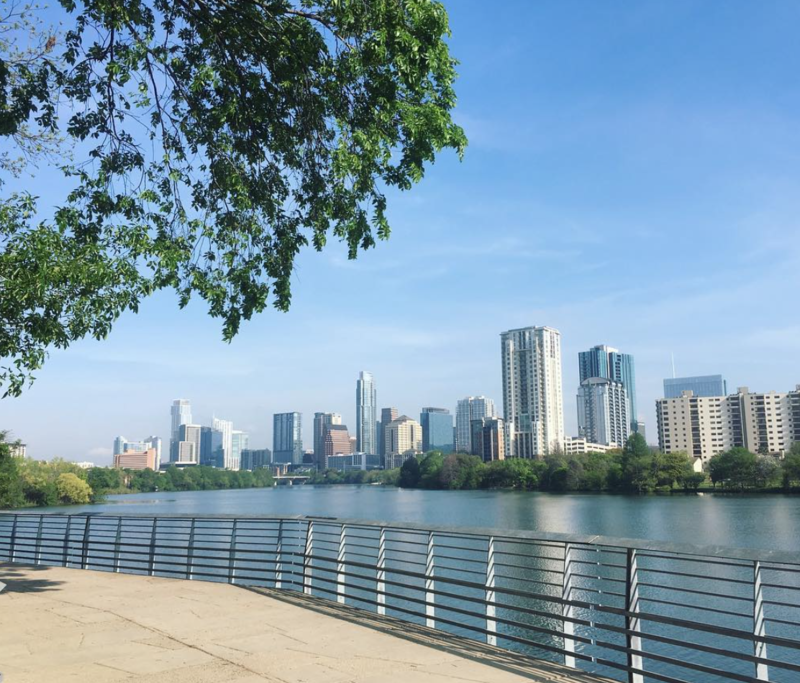 Here are the best neighborhoods in Austin. 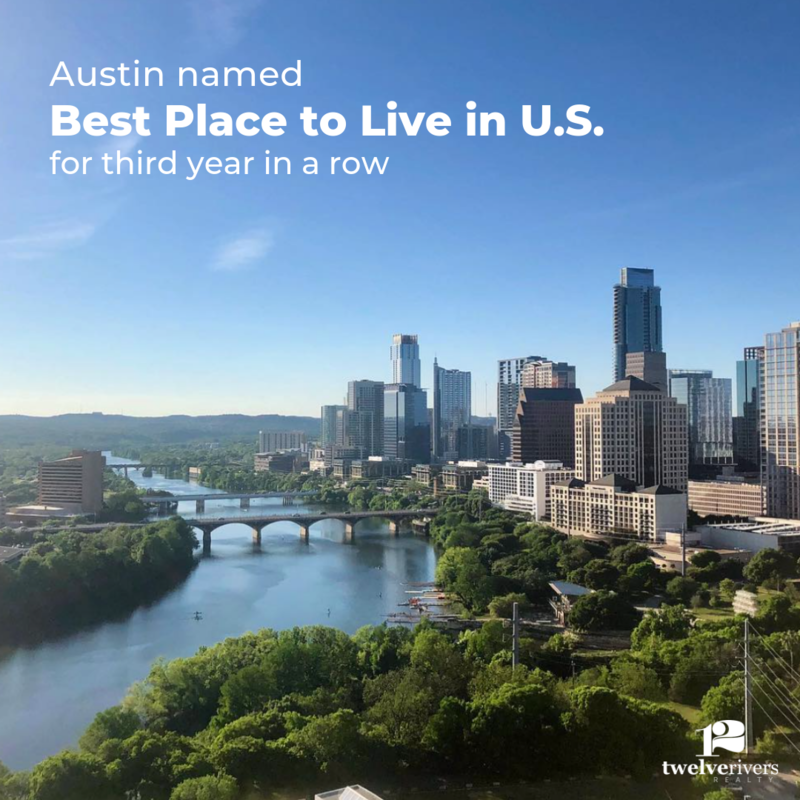 For the third year in a row, Austin is named the Best Place to Live in the U.S.! Now that's something to brag about. Whether it’s the most important meal of the day or not, Austin’s got breakfast down pat. 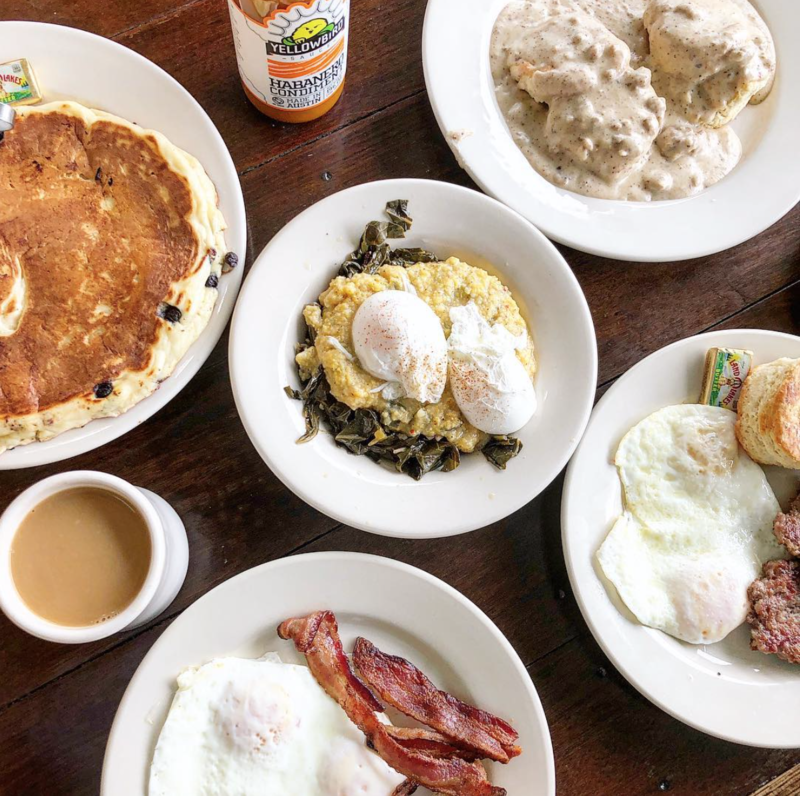 From our famous breakfast tacos, pancakes stacked high to endless plates of migas and glorious biscuits and gravy – we have it all. 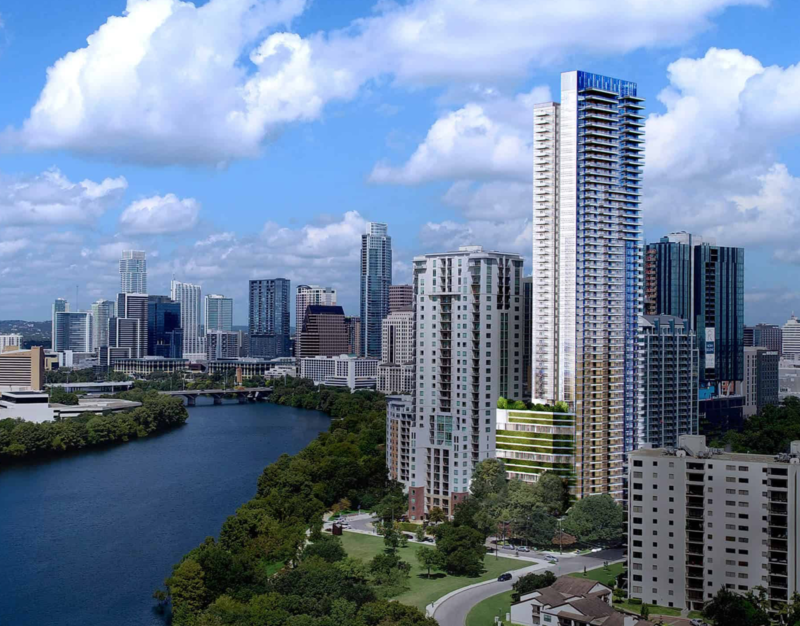 Joe's Crab Shack on East Riverside Dr. has closed, leaving prime Austin real estate open on East Riverside Dr. With incredible views of Lady Bird Lake, what will go into the spot? The new Rainey condo tower, 44 East, would bring 322 condos and ground-level retail space to the corner of Cummings Street and East Avenue in the Rainey Street District. 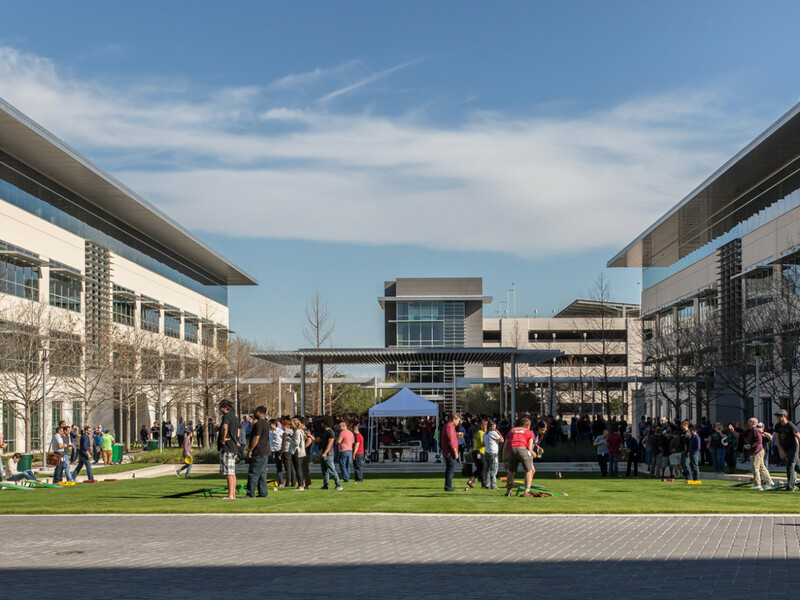 Apple announced it is investing $1 billion to create a new Apple Campus in North Austin, which will add 5,000 potential new jobs initially, with the possibility to grow up to 15,000 jobs.